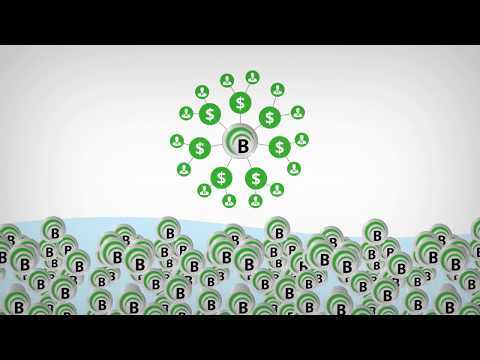 Bitsequence is a people-powered, universal cryptocurrency platform. ﻿Bitsequence (now Ethos) is a people-powered, universal cryptocurrency platform founded by Shingo Lavine in 2017. Its key features include security, simplification and transparency, high liquidity and access, community consensus, and mobile universal wallet. It enables users to carry and use different crypto funds anywhere in the world. Ethos is a people-powered cryptocurrency platform developed for enable everyone to participate in the ever growing cryptocurrency market.